Irish manufacturing process developer Nines Photovoltaics has secured €3 million (£2.6 million) of innovation funding to further develop its solar PV manufacturing process. The company plans to use the investment from European sustainable energy innovation firm InnoEnergy to bring its atmospheric dry etching (ADE) process to market. It is a universal texturing process for any type of crystalline wafer and allows seamless switch of wafer supply. InnoEnergy has said wafers textured using this process will provide extra low reflectivity over conventional technologies, thereby boosting the efficiency of solar cells. Javier Sanz, renewable energy thematic leader at InnoEnergy, said: “This is exactly the type of innovation that gets us excited. This technology has the ability to transform the economics of solar PV manufacturing and drastically increase solar cell efficiency. 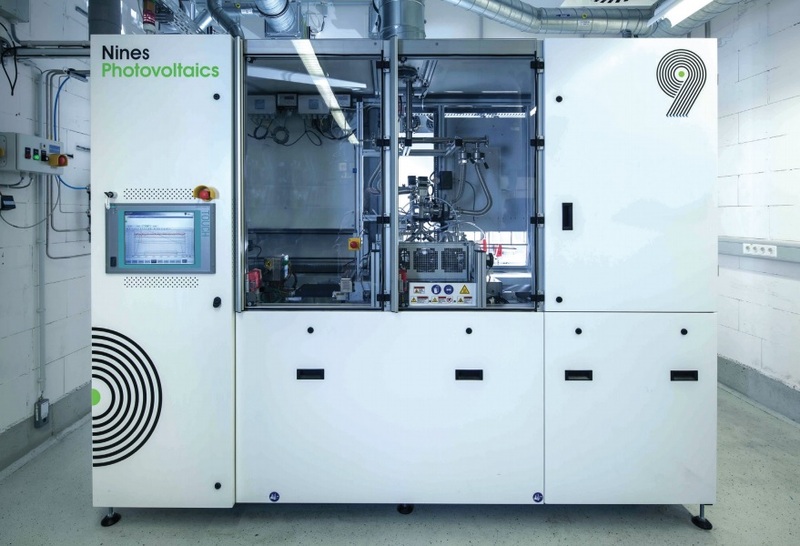 Nines PV will use the funding to develop and commercialise a high throughput production tool that it says will enable manufacturers to produce 6,000 wafers per hour. The tool will be developed in collaboration with machine builder NTS System for delivery to Hanwha Q CELLS. On top of the funding, InnoEnergy will also attempt to leverage its position to provide business development support as well as additional fundraising, staff and marketing and communications expertise. Edward Duffy, chief executive at Nines PV, commented: “InnoEnergy’s investment proves the transformative potential of the technology. But it’s not just their investment – InnoEnergy’s expansive network will help us find the right partners to make this project a success.